MONROE – Detective Sgt. Barry Hatch with the Monroe Police Department never knew Jayme Biendl in life. But he’s one of several hundred community members who come together each year to remember and honor the fallen correctional officer. Hatch was the lead investigator of Biendl’s murder in 2011. Since the investigation and trial, he’s gotten to know Biendl’s family members. 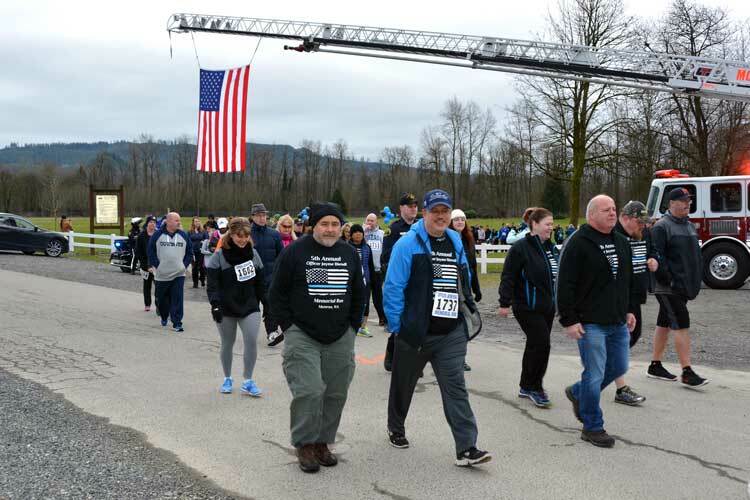 He also participates in the annual Jayme Biendl Memorial Run/Walk, which is coordinated by volunteers from the Department of Corrections, Behind the Badge Foundation, Monroe Police Department, and the City of Monroe Parks & Recreation Department. 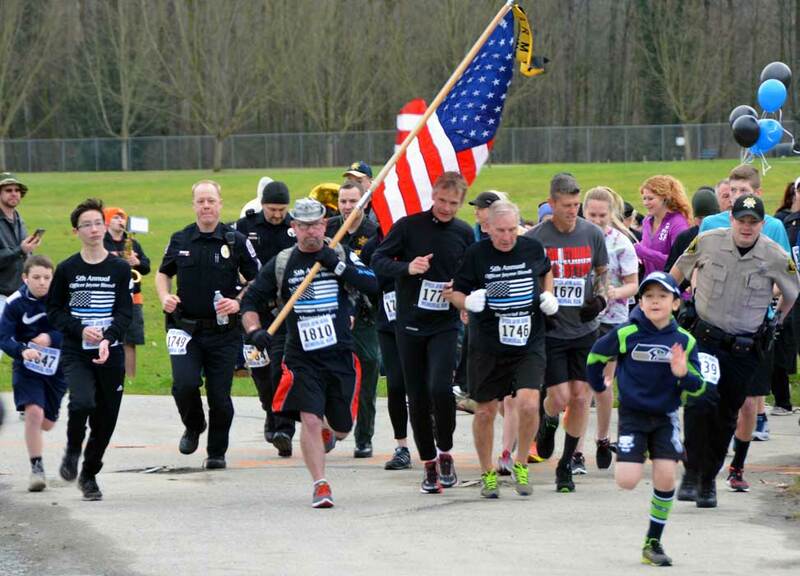 The event starts at 10 a.m. Sunday, Jan. 28, 2018 at Skykomish River Park 413 Sky River Park Monroe, Washington. 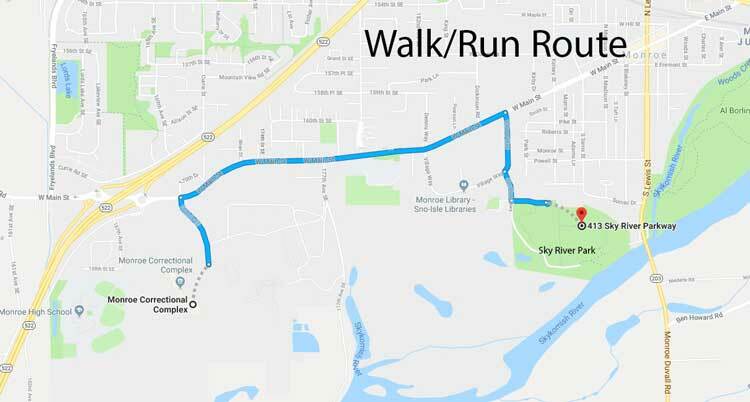 From the park, the 3.1 mile route heads to West Main Street, south on 177th Ave, though the grounds of the Washington State Reformatory at Monroe Correctional Complex, back to Main Street, and culminates back at Skykomish River Park. Registration is $30 and includes a T-shirt and numbered bib. 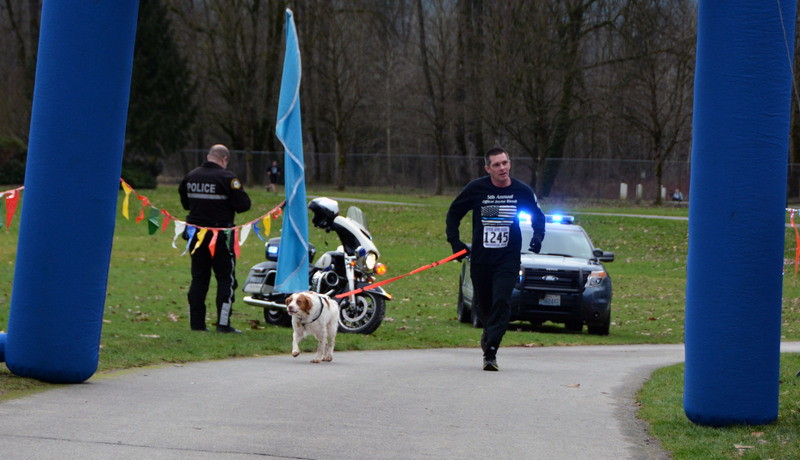 The run/walk is open to people of all ages and goes until 11:30 a.m. Registration is open until the day of the event. Organizers encourage participants to register early to guarantee they receive a t-shirt. Proceeds go to the Behind the Badge Foundation. The foundation honors law enforcement officers killed in the line of duty and offers support to affected family members, agencies, and communities. It also maintains the Law Enforcement Memorial on the state’s Capitol Campus. 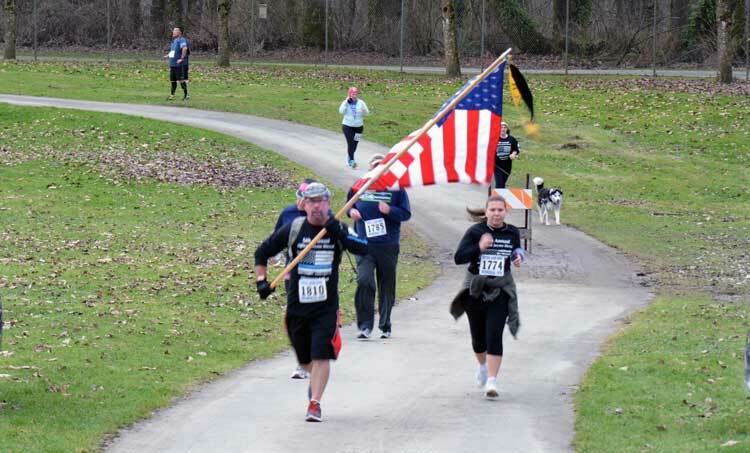 The event, now in its seventh year, typically has about 400 participants, according to its organizers. 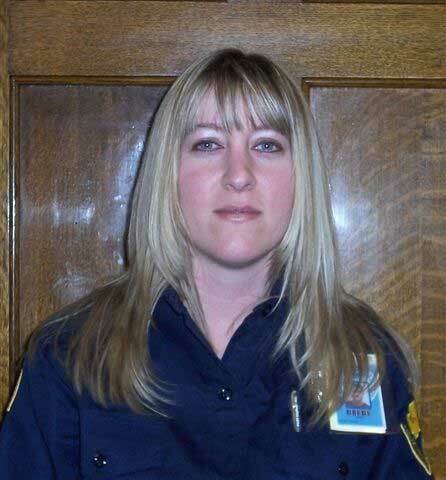 Susan Biller, a spokeswoman for the Monroe Correctional Complex, is one of many people on the event’s planning committee who are committed to producing a tribute to Biendl that the community can enjoy. 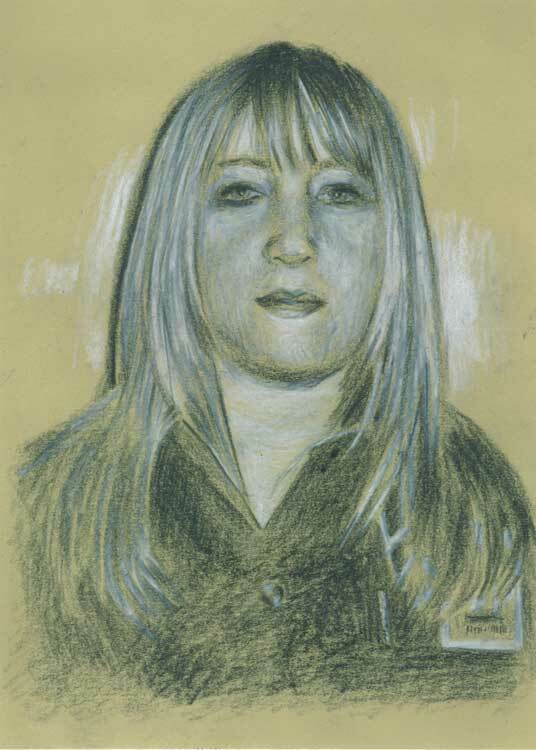 An inmate strangled and killed Biendl inside a chapel at Monroe Correctional Complex in 2011 at the end of her shift. Jan. 29th marks the seventh anniversary of her death. Biendl’s death sent shockwaves throughout the Monroe community and all across the state. 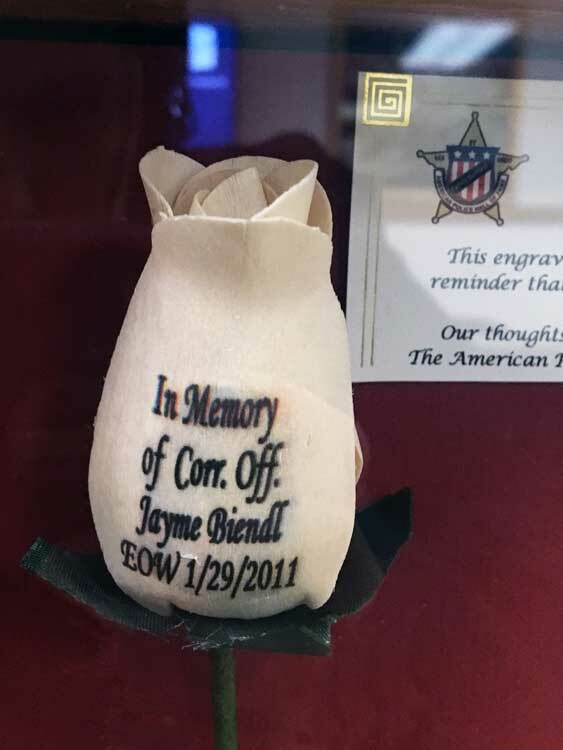 Though it’s been seven years since Biendl died, employees at the prison still remember her fondly. “It was very hard for all of us to see what happened and go through what we went through,” Corrections Officer Roland Pascua said in a 2017 interview. Pascua had worked with Biendl at the facility and described her as someone who had a beautiful smile and a friendly demeanor. Pascua is an honor guard member and has participated in several remembrance ceremonies for Biendl over the years. He’s become close to several of Biendl’s family members. Hatch adds the run/walk is something he looks forward to every year, and it’s a time of reflection and healing. Anyone who wants to participate can register online. For more information about the run/walk, click here.